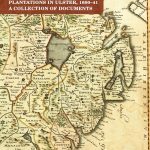 First published in 1975, this updated and expanded edition of Plantations in Ulster makes available to a new generation of researchers R.J. Hunter’s meticulous examination of documents relating to Ulster in the early 1600s. 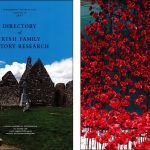 *Complimentary consultation is only for those registering for the Irish Genealogy courses. 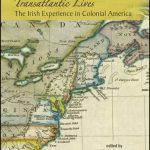 Places are still available on our next Irish Genealogy Essentials course which is a little over 2 weeks away. 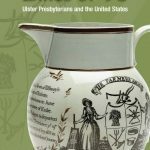 We are happy to report that our 2017 Guild publications – the new issues of Familia: Ulster Genealogical Review and our Directory of Irish Family History Research have now been dispatched. Guild members should be receiving their copies in the coming weeks. Get a 12 month RootsIreland subscription with one-quarter off from 8 March to 25 March 2018! To obtain this offer just go to the following link and login using your existing RootsIreland login details: http://www.rootsireland.ie. The Foundation is undertaking a tidy up of our book storage in Belfast. As a result we are holding another massive warehouse sale. The sale will end on 9th February so please act quickly to take advantage of these incredible prices.